Published in 1985 and translated into fifteen languages, Marguerite Duras’ La Douleur (pain) is considered one of the great literary works of the 20th century – a searing recollection of her experiences in Paris during the Second World War. 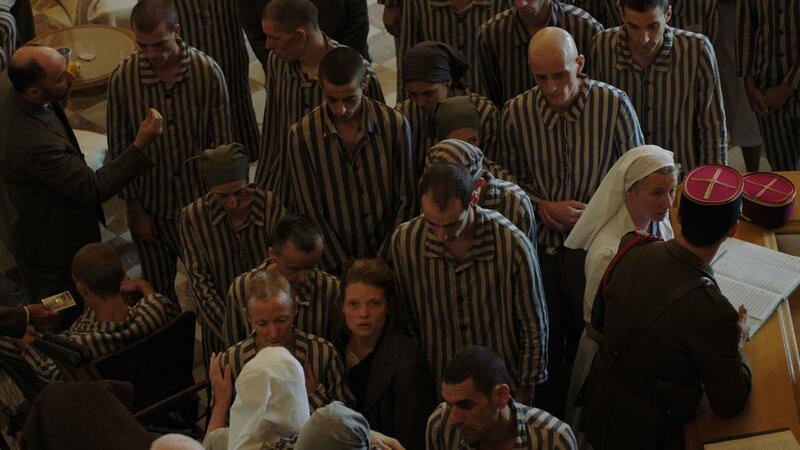 Adapting such a work for the screen is an ambitious undertaking, and one that has garnered its fair share of controversy under the directorial gaze of Emmanuel Finkiel. It is 1944. 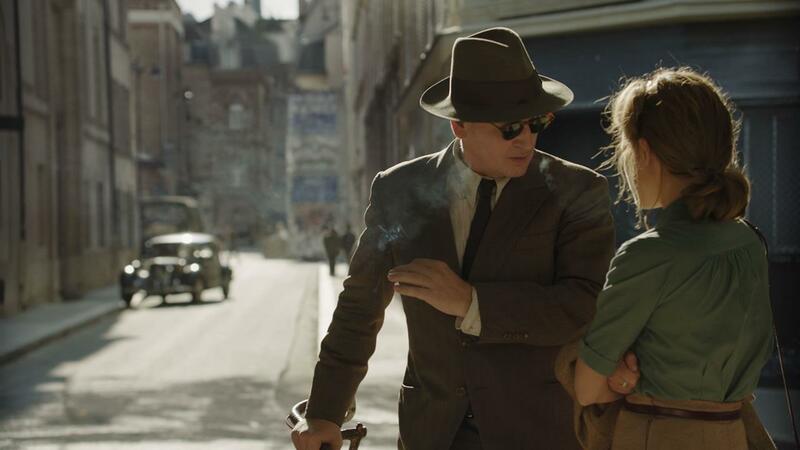 Marguerite Duras (Mélanie Thierry, The Dancer, AF FFF2017) remembers her past as a Resistance member in Nazi-occupied France with her husband, Robert Antelme, and the unbearable pain of waiting after the Gestapo deports him. She throws herself into a desperate struggle to secure his return. 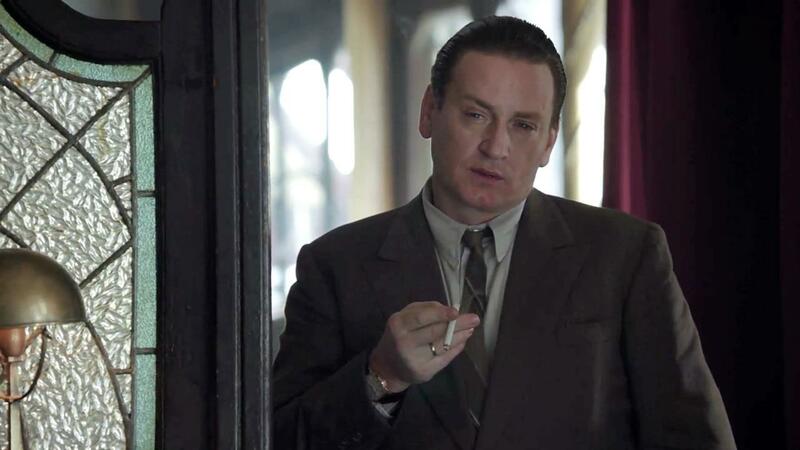 In doing so, Duras plays a dangerous game of cat-and-mouse, including a chilling relationship with a local Vichy collaborator, Rabier (Benoît Magimel, 150 Milligrams, AF FFF2017), whose motives are unclear and suspicious. Primarily built on two chapters from Duras’ six-part book, Finkiel removes the radicalism of its source text and repurposes it in a far more conventional, accessible way. Visually, this is an epic, heartrending depiction of sorrow and the lengths one woman will endure to be reunited with the man she loves. "Singularly powerful, "Memoir of War" is a huge film combining cinema and literature in a suspended moment that is both chilling and burning." "One of the best films I've seen about the ways in which grief can pull a person in both directions simultaneously." 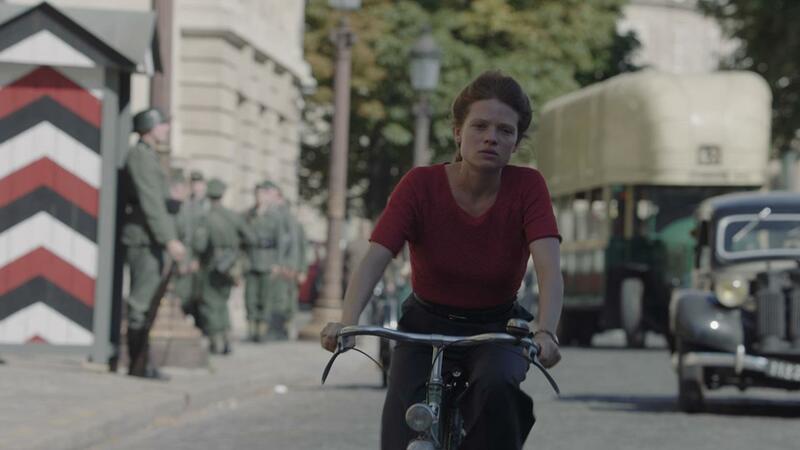 "Melanie Thierry leaps towards the front echelons of current French actresses with her riveting turn as Marguerite Duras in Emmanuel Finkiel's slow-burning Memoir of War (La Douleur). " "This isn't a movie about set-up and payoff, it's a movie about the torment of being stuck in your head, and the insoluble loneliness of walking through a crowd of people who are oblivious to your private suffering. "